Asked and Answered | Cover Story | Style Weekly - Richmond, VA local news, arts, and events. Here are 20 of the most fascinating, perplexing and random queries about Richmond. 1. 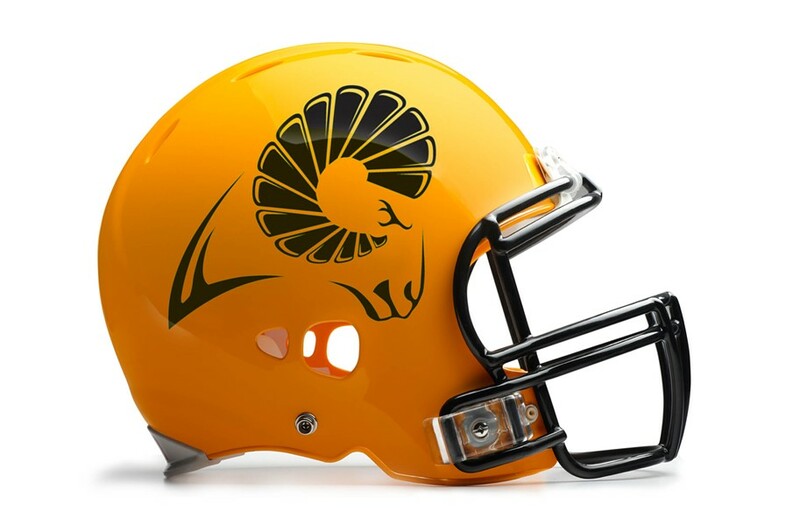 Will VCU Ever Get a Football Team? While the question probably is as old as the university itself, the school recently looked at the feasibility of a football program and found the answer was not right now. "The athletic department is focused on the 17 intercollegiate sports and the 270-plus student-athletes that we have," VCU athletics spokesman Scott Day says. "We want to improve our facilities and create sustainable success so that our Rams are equipped to achieve our goals of winning at an elite level nationally." But really, isn't it inevitable? "If football were ever to come to VCU," Day says, "it would probably be at least 10 to 20 years from now." 2. Who has the most Twitter followers in Richmond? Tweets may be confined to 140 characters, but unless you're a celebrity, your followers flow through persistence, not a short sprint. Which is why it's fitting that Bruce Van Horn is a marathon runner. Sure and steady, with positive thoughts and authentic revelations, the writer and father of two has drawn more than 223,530 followers to his Twitter feed, @BruceVH. That's more than the most powerful Richmonder in Washington, House Majority Leader Eric Cantor (@GOPleader). "I'm 50," he says, "so my kids and all their friends think it's really cool that their dad has all these Twitter followers." A graduate of Benedictine and Mary Washington College, Van Horn shares his family struggles, personal challenges and Christian beliefs. "I try to just be real," he says. 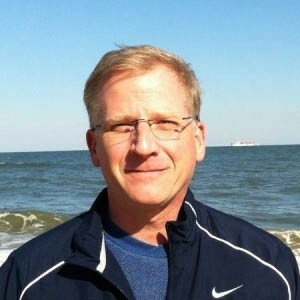 Last week he was recuperating from surgery, dealing with the harsh reality of prostate cancer, a recent diagnosis he shared through his website, brucevanhorn.com. "Life is, indeed, a marathon," he wrote, "and a marathon is a long race with many ups and downs, twists and turns, and cancer is, for me, just part of the course — it is not the finish line!" The James Monroe Building downtown. 3. What's the highest place you can travel in the city? The tallest point in Richmond is the top of the James Monroe Building, which is 449 feet high. 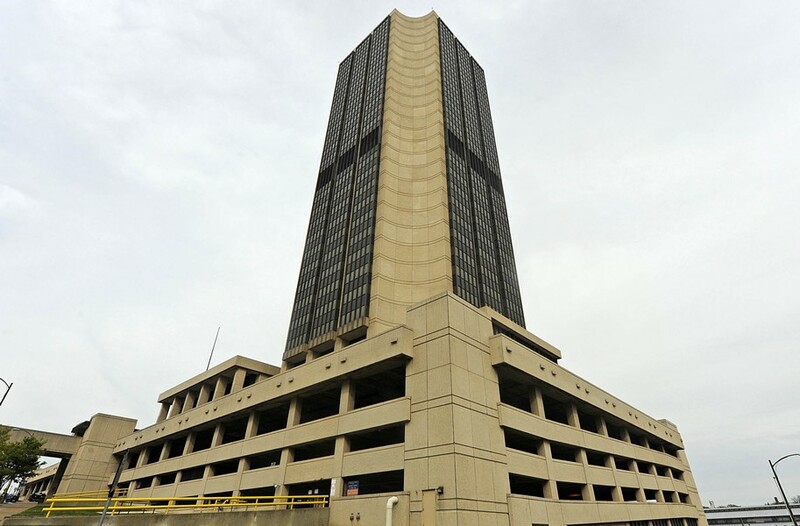 Thrill seekers could try participating in the Virginia Special Olympics fundraiser Over the Edge and rappel off the second-tallest building, the SunTrust Plaza, which stands at 400 feet. The rest of us can enjoy the City Hall observation deck, which stands 19 floors above the city. 4. …What about the lowest? We're going to answer this one without trespassing or scuba gear. To travel to the lowest point, an official at the U.S. Geological Survey suggests heading down to the James River at the edge of the canal, where the National Weather Service measures water levels. On a recent April morning, it stood at -.89 feet. 5. 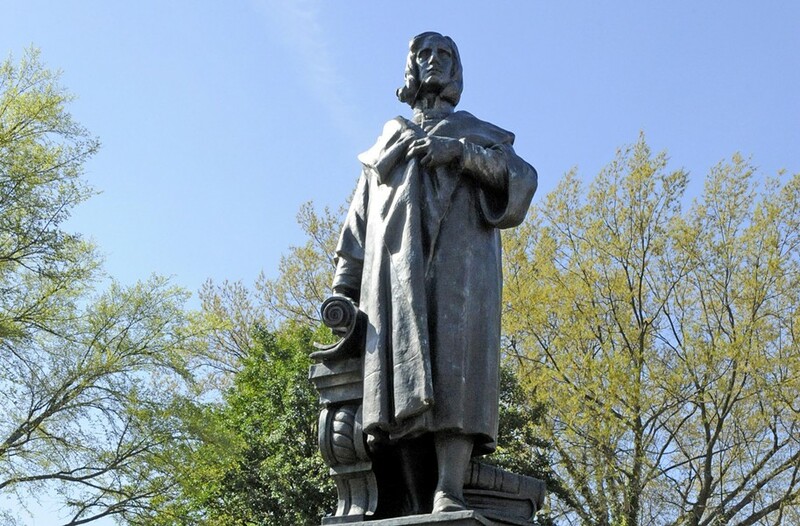 Why is there a statue of Christopher Columbus in Byrd Park? Because in 1925 Frank Realmuto, a local barber, thought it was a good idea. He raised the necessary funds from local Italian-Americans and engaged Ferriccio Legnaioli, a Florence-born and Richmond sculptor, to create the piece. Some sectors of the public rallied against the idea. They considered it, well, too foreign and Catholic. Besides, they argued that the Vikings discovered America. City officials voted down the proposal at first, with some audience members at the public hearing (with Ku Klux Klan connections) letting rip a rebel yell. But by Dec. 9, 1927, saner heads had prevailed, and the Italian ambassador was in Byrd Park for the unveiling. Legnaioli's other works here include relief sculptures at the Byrd, National and November theaters. 6. What's Richmond's favorite liquor? When it comes to alcohol, Virginia apparently is for lovers of Tennessee whiskey. 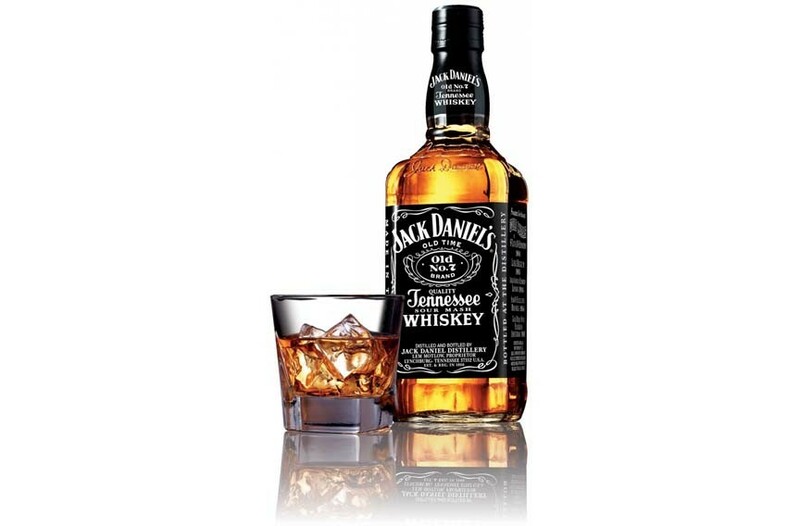 Last year Richmond-area ABC stores sold $3.5 million worth of Jack Daniel's 7 Black. While that brand is the highest-grossing product in the metro area — as it is in the state as a whole — Jim Beam sold more bottles: 250,374 compared with 173,457 of Jack Daniel's 7 Black. That's more than one bottle for every person living in the city limits. 7. Where do all these cobblestones come from? A thriving granite business sprang up in Richmond by the decade before the Civil War. Scholars think in the 18th century its first use was as millstones to grind corn and wheat. But by the late 1840s or so, a thriving mining business existed right here, according to 1998 and 1999 papers by scholar Elizabeth J. Barnett on file at Virginia Commonwealth University's Cabell Library. Pay attention and you can see quarries on Belle Isle and on the south side of the James River where the Downtown Expressway bridge reaches land. Look closely, and you still can see the drill marks in the quarry walls. The best Petersburg granite, the stone's geological name, was saved for buildings and for the huge blocks for the locks of the James and Kanawha River Canal. 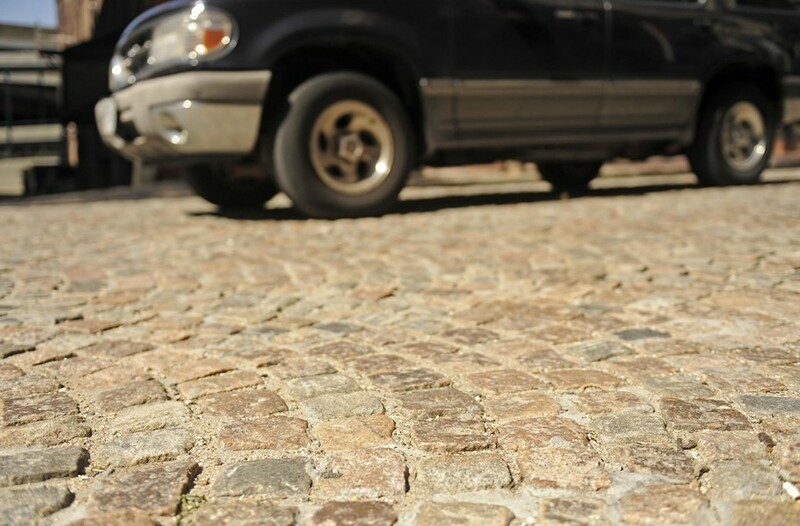 Coarser stone, often marked by pink striations, was used for the sturdy granite curbing that lines the streets. If those stones went to pieces, masons chopped them into cobblestones. The small pavers even made their way to Cincinnati and Cleveland. The next time you see street work underway downtown, peer closely into the hole. A few layers down, the cobblestones remain, and if the work is along the edge, look for the depth of the curb pieces. 8. When did gay bars first emerge in Richmond? The earliest we can find on the books is 1947, when Marroni's Restaurant at the seedy Capitol Hotel was known as a gay hot spot. It closed in 1962, only to reopen as another gay bar, Renee's, a year later, as chronicled in "Images of America: Lesbian and Gay Richmond," by authors Beth Marschak and Alex Lorch. But tracking the history of Richmond's gay bars is difficult because in the 1900s, Alcoholic Beverage Control Department regulations threatened to shut down bars suspected of being a "meeting place" for homosexuals. In the 1920s and '30s there was a hidden gay scene focused on private gatherings in homes of Richmond's cultural elites, such as authors Ellen Glasgow and Hunter Stagg. Things were more visible by the 1960s. Etons, adjacent to the Grace Street Theater, was closed after a 1967 ABC investigation brought on by pressure from Richmond Professional Institute — now known as VCU, notes writer Bob Swisher, in an article for the former Richmond Pride newspaper. Two other well-known gay bars — the aforementioned Renee's and Rathskellers on West Cary — were shut down in 1969 amid local protest. The ABC's anti-gay regulations were ruled unconstitutional in 1991, but by then Richmond's gay community had been growing for decades. As Ralph, a Richmond World War II veteran observed in a 2002 Style Weekly cover story on gay life during wartime: "A lot went on. You'd have to be deaf, dumb and blind not to figure it out." 9. Who's the city's most influential visual artist, living or dead? At least three MacArthur genius grant winners went to Virginia Commonwealth University — sculptors Tara Donovan, Teresita Fernández and Daisy Youngblood. But in terms of influence, the answer is the woman who basically helped create the VCU School of the Arts — its first teacher, Theresa Pollack. "She had a direct impact on generations of students because she taught and lived so long," says John Ravenal, modern art curator at the Virginia Museum of Fine Arts. "[As an artist] she had several phases, figurative and abstract, she painted for 60 or 70 years — and at one point she studied with Thomas Hoffman in 1959." 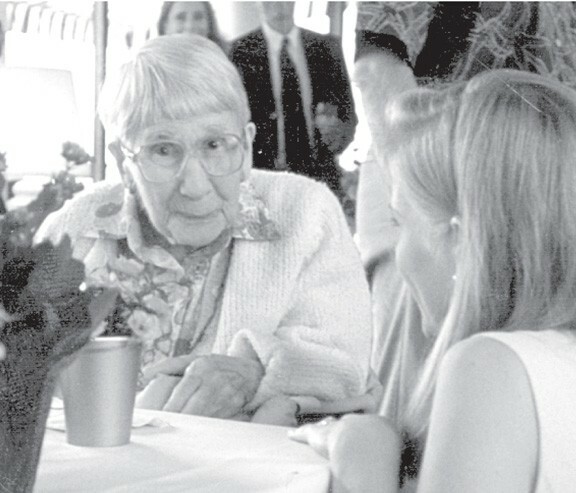 Pollack, who died in 2002, exhibited in the Whitney Museum of American Art in New York and the Corcoran Gallery in Washington — but it was her role as an influential local teacher for more than 41 years that gives her the nod. 10. What's the longest-running restaurant in Richmond? The Jefferson Hotel downtown, where the Empire Ballroom was a dining room from the hotel's opening in 1895. Though fires and finances caused some interruptions, its fine-food reputation survived — even though the TJ's disco lounge of the late 1980s seems an anachronism now. 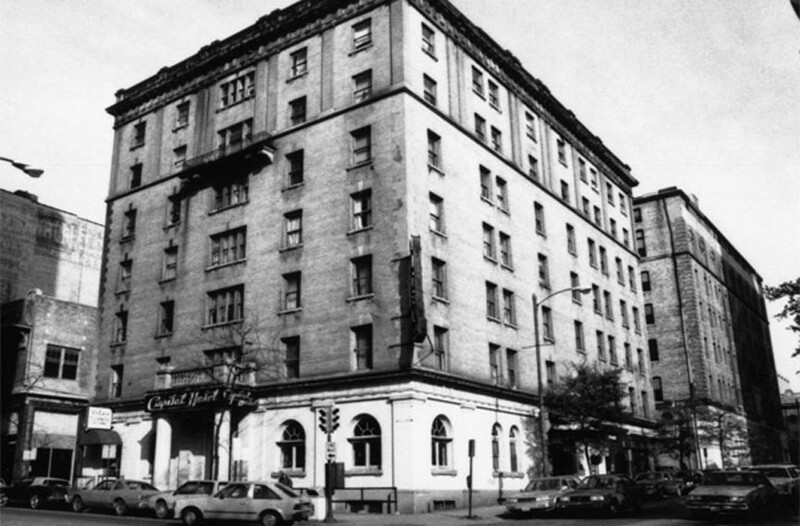 Lemaire, the hotel's culinary crown jewel, opened in 1986. Of course there are a wealth of old chestnuts here, from fancy to rowdy. Other notables include the New York Deli in Carytown since 1929; Helen's in the Fan since 1935 but not continuously open; Phil's Continental Lounge in Westhampton, since 1939 with one relocation and now listed for sale; Chiocca's on Belmont Avenue since 1951; downtown Nick's International Produce, first location in 1957; and O'Toole's on Forest Hill Avenue since 1966, bagpipes a constant on St. Patrick's Day. Padow's Hams started with retail in 1936, added and subtracted delis from 1988; Mrs. Marshall's Foods introduced its salads in 1921. Sally Bell's Kitchen, though not a dine-in cafe until this century, is family-owned since 1924 and plans to relocate within a few years. Crab cakes from Metro Grill. 11. Does Richmond have a signature dish? There's more of a genre than a standout dish. 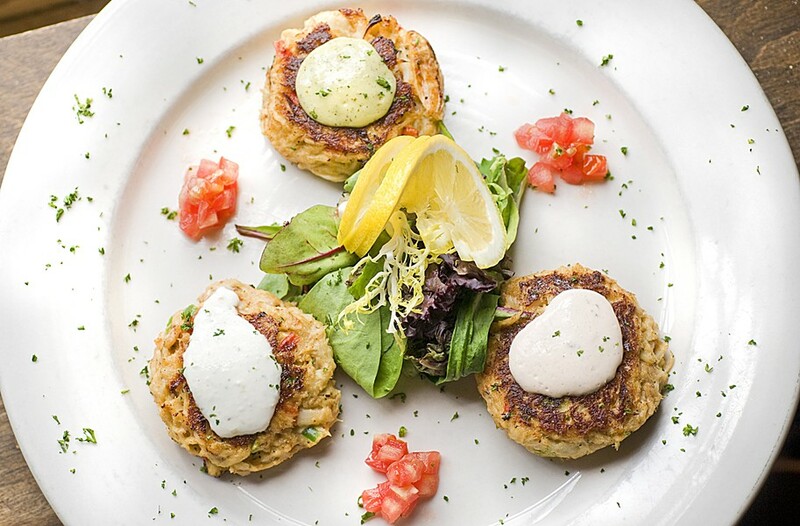 Ask any local restaurateur what customers order most, and it's usually crab cakes. But other signature foods are forever linked with the city's culinary history. Ham biscuits and cheese straws are still on the short list of most catering menus. And mayonnaise-based salads from chicken to potato to slaw long have been staples, in part because of the city's long history with Duke's. Shad roe, or the bony fish itself grilled on wood planks, may not have the gustatory luster it once held for politicians who gathered good-ole-boy campaign kickoffs around it. But still going strong are Ukrop's White House rolls, Sally Bell cupcakes and collard greens, all promising a taste of the past that's still current. 12. 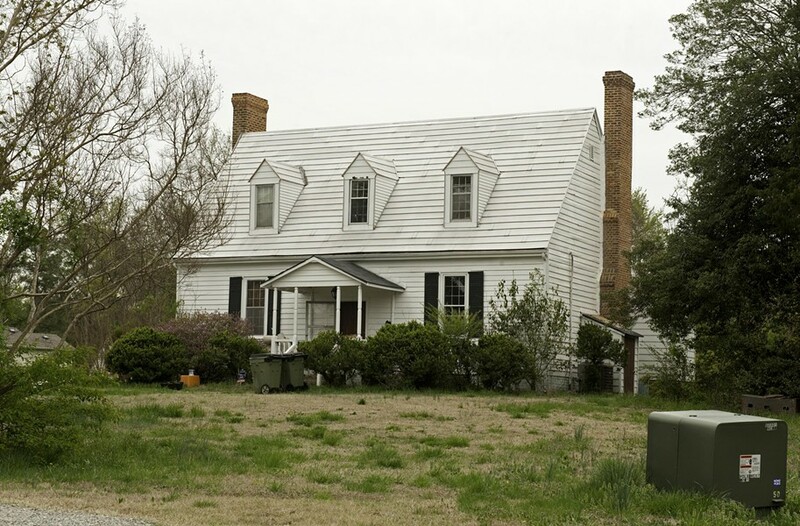 What's the oldest house in Richmond? If you asked eight years ago, the answer would be the Old Stone House on East Main Street, occupied since the 1920s by the Poe Museum. Chris Semtner, the museum's curator, said an examination of the floorboards places the building's construction date at 1754 — that's pre-Revolutionary War. "It is the last standing house within the original city limits," tour guide Tiffany Bundick says. But in 2006 the Historic Richmond Foundation discovered the Patteson-Schutte House on a field about to be developed in Forest Hill. It's a simple framed structure built between 1725 and 1750 for the overseer of the William Byrd II estate, says Mary Jane Hogue, the organization's executive director. The restored structure was sold in 2011 and still serves as a private residence. A runner-up is Agecroft Hall, which dates to the 15th century in Lancashire, England. It isn't the real deal, however, because it was imported to its Windsor Farms site in 1925. 13. Who's the most significant Richmond politician? 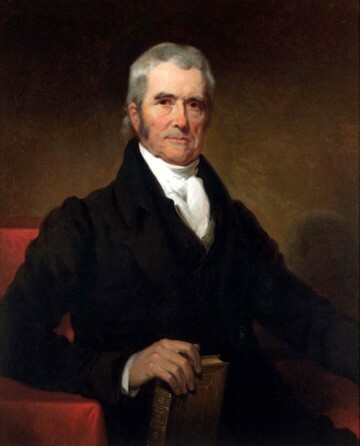 John Marshall. Although born in Northern Virginia, Marshall lived here — on Marshall Street, no less — during his 34-year term on the U.S. Supreme Court, heading a branch of the national government for more than a generation. A soldier in the Revolution, he made Phi Beta Kappa at the College of William and Mary and passed the bar in 1780. The staunch Federalist became an envoy, member of the House Representatives and secretary of state before John Adams nominated him as the chief justice of the United States in 1801. In addition to groundbreaking decisions solidifying the power of what had been the most anemic branch of the government, Marshall also molded the way justices issued opinions and even where they slept: He pulled the justices into a single boarding house and created the insular brotherhood that's become a hallmark of the court. 14. Where did the trolleys go? 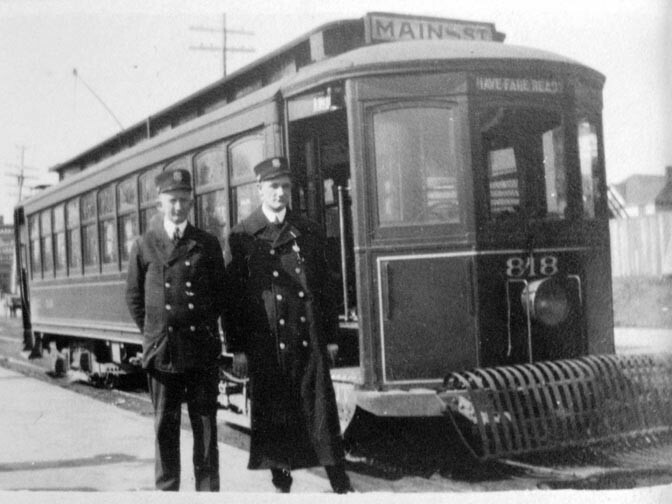 Richmond, home to the nation's first electric street car operating in 1888, gave up on its last street car line in 1949, when the Virginia Transit Co. converted the Hull-Highland Park line to buses. The company began implementing buses in 1923, according to a news report from the Times-Dispatch, and by 1949 only the Hull-Highland Park line remained. Those buses, owned by General Motors, were being pushed on former trolley lines throughout the country. Historian Harry Kollatz Jr. and filmmaker Patrick Gregory have a documentary in the works on the subject. 15. What goes through the Port of Richmond? Three times weekly, a tugboat pushes a barge loaded with as many as 60 metal shipping containers up the James River from Hampton Roads to the tiny, 34-acre Port of Richmond. The boxes then go on rail cars or tractor-trailers. "Each time we do this, it takes 40 to 70 trucks off of Interstate 64," says Alex Merz, operations officer of the Norfolk Tug Co., which makes the trip. What's inside? Anything that fits. 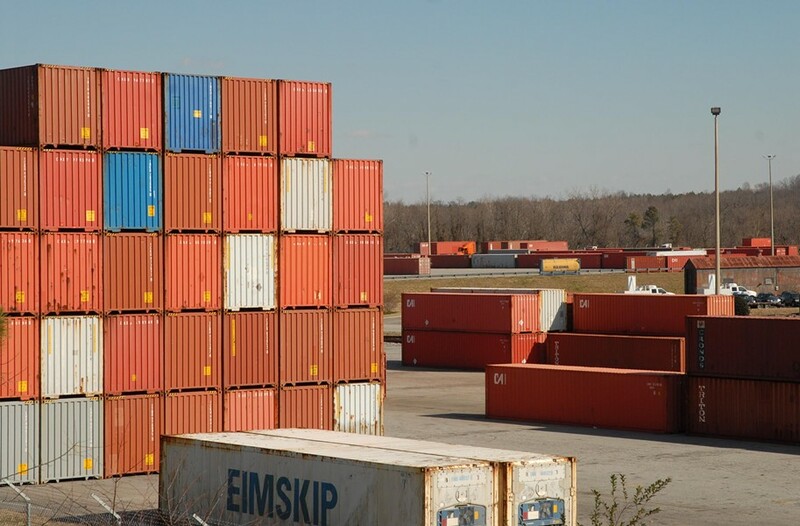 Oceangoing ships used to call until port mismanagement in 2009 sent shippers to North Carolina. Previous cargoes have included tobacco, newsprint, Glacier brand drinking water from Iceland, plus human slaves. 16. What's with all the pineapples? If you think they're everywhere now, try being here in the 1970s and '80s, says David Voelkel, the Elise H. Wright curator of general collections at the Valentine Richmond History Center. "Pineapples were everywhere and on everything — cocktail napkins, gateposts, door knockers, lamps, fabric, I mean down to the pimento cheese spreaders. It became a fetish." But its roots date to colonial America when pineapples were luxury items, he says, and as such were both symbols of hospitality and conspicuous consumption. "It was like feeding people money," Voelkel says. "Edible gold." In the colonial revival era, with its nostalgia for the past, people embraced 18th-century symbols of hospitality, including the pineapple in the decorative arts. The attachment remained strong, particularly in the South. "Richmond has always prided itself on its hospitality," Voelkel says, adding jokingly, "even to Northerners." 17. What's the most valuable piece of art at the Virginia Museum of Fine Arts? The VMFA never discloses monetary values for art, but you can bet it regularly monitors the art market to gage the value of the Commonwealth's art collection. "It is no secret that many artists who are represented by masterpieces in the collection — including Andy Warhol, Mark Rothko and Pablo Picasso — have had works exceed $50 million at auction in the last few years," says Suzanne Hall, chief communications officer for the museum. Despite the museum's refusal, and the impossibility considering the ups and downs of the marketplace, to name amounts, the VMFA's "Triple Elvis" (1963), pictured below, might be a contender. 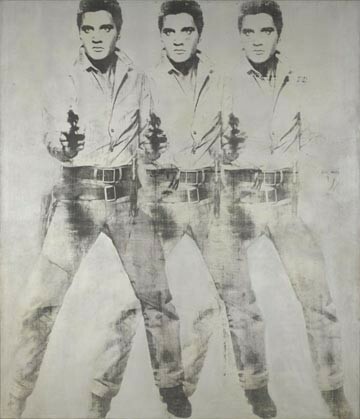 A "Double Elvis" painted by Warhol the same year sold at auction for $37 million in 2012. 18. How did the Mosque get its original name? From the Richmond Shriners who built it. The venue was constructed in 1926 as an entertainment center with a 5,000-seat auditorium, ballroom, restaurant, hotel and swimming pool. At the time, Middle Eastern design themes were in vogue, particularly the Shriners (Fez, anyone? ), according to Kathryn Fuller, an academic who co-authored "Celebrate Richmond Theater." The city bought the theater in the '40s after the Shriners went bankrupt, changing the venue's name to the Landmark after a renovation in the mid-'90s following complaints from Muslim faith leaders. 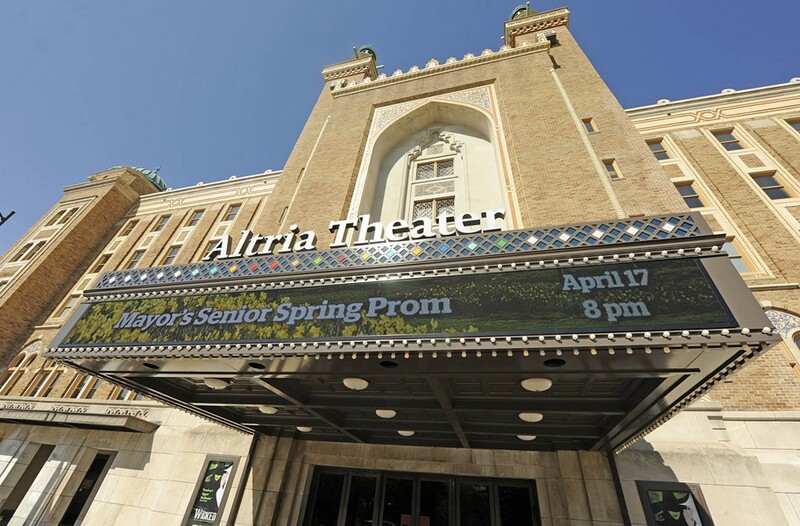 The most recent renovation, completed this year, saw the name change to the Altria Theater. Why? The multinational company paid $10 million for the naming rights. 19. When it comes to fashion, what's Richmond's "look"? This one's a little fuzzy — and not like a fuzzy fetish accessory you might find on locals expressing themselves during a theme night at Fallout. Once you could describe Richmond's signature look as "preppy," with beige khakis and oxford shirts the preferred choice of business class. But times are changing. And the answer may be up to you. Blogger Brian McDaniel — formerly of "Dirty Richmond," now blogging for his employer, Ledbury — says Richmond dress has become individualistic and youth-inspired. "People are comfortable dressing the way they want or feel," he says. Local fashion icon Pam Reynolds agrees that diversity is in — with a variety of designers showing up at social functions. Need Supply partner and creative director Gabriel Ricioppo echoes this sentiment. "The conservative Southern look is evolving and something new is emerging," he says. "It's affected by new businesses and technologies — restaurants. 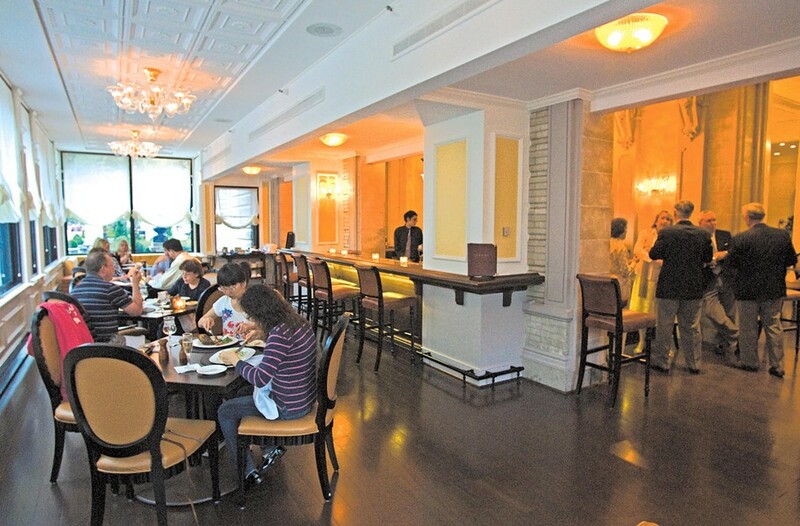 Richmond is getting more sophisticated." 20. Why is the James River so smooth in one part and so rocky in another? Imagine that 330 million years ago, the highest part of the Appalachian Mountains — towering masses shot through with blobs of granite — stood where Richmond does today. Over time, state geologist David Spears explains, the mountains eroded, becoming what we know them as today, a shadow of their former selves. The Atlantic washed in over Richmond. And out. And back in. Many times. 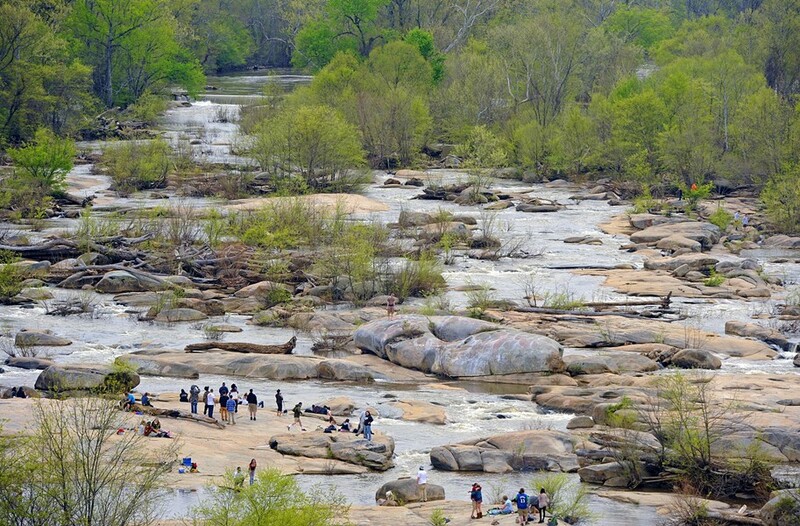 The rocks of the James in Richmond constitute the fall line, where the sandy sediment of the Coastal Plains to the east meets the exposed granite roots of the ancient igneous and metamorphic range that runs up the East Coast. So, ponder this, oh ye who sunbathe in Pony Pasture. The rocks that hold you are the roots of ancient mountains and the cradle of long-ago seas. Editor's note: This story has been corrected from the print version, which incorrectly referred to Jim Beam as being from Tennessee and printed the incorrect Twitter address of Bruce Van Horn (@BruceVH).